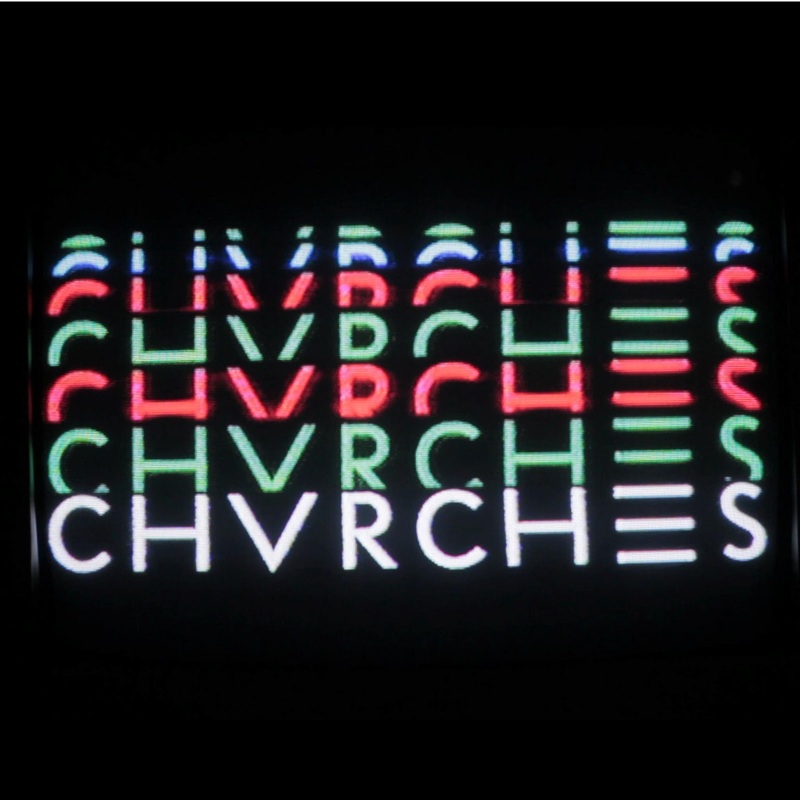 Chvrches sure know how to read minds. It was only yesterday I was thinking how much I want to go to a roller disco. Now I REALLY want to go to a roller disco. Someone take me? Check out the official video above for their new single 'Now Is Not The Time' taken from the bands 'Recover' EP available now.